I don’t know about you, but this is a nice looking car (racer). What do you think? Following the announcement of Bentley’s return to motorsport in the GT3 category, response to the Continental GT3 has been overwhelmingly positive with significant interest from numerous potential customers. 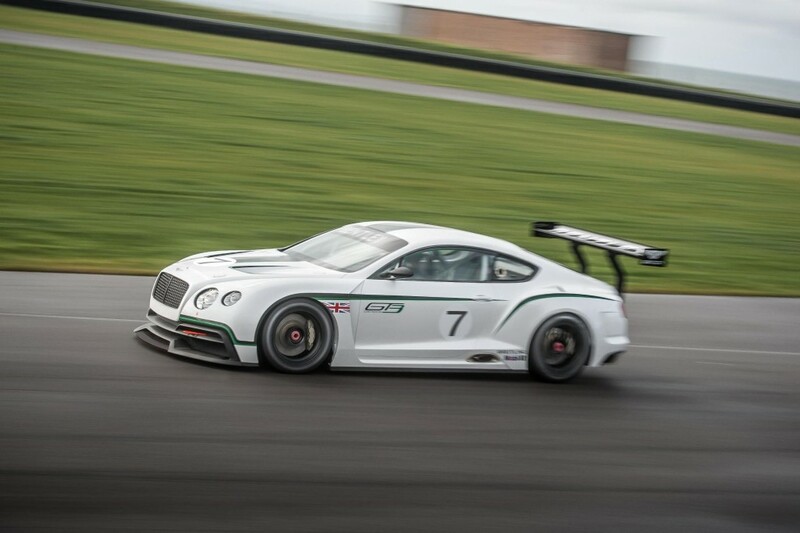 With detail design now underway at Bentley’s new motorsport department at the factory in Crewe, the Continental GT3 is on schedule to make its first on-track appearance by the end of 2013. To assist with the design of specialist components and offer focussed technical expertise during the development of the programme, Bentley is delighted to announce a technical partnership with M-Sport Ltd, whose credentials include the successful running of World Rally Programmes since 1997, including winning two Manufacturer’s World Rally Championships. M-Sport will design and develop specialist components, together with design work and project organisation being undertaken in-house at Crewe. 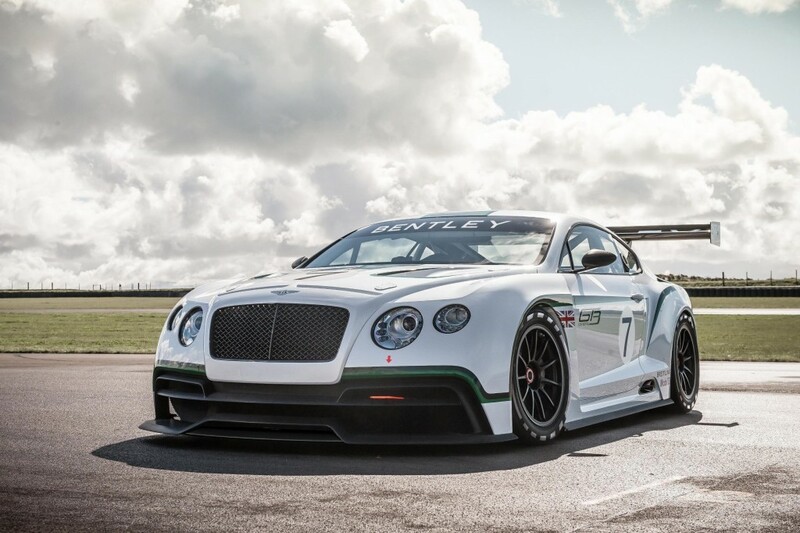 The company’s Dovenby Hall base in Cumbria complements the Crewe-based team and factory facilities, together creating an array of expertise and equipment that will help to ensure the development of a competitive GT3 racecar worthy of Bentley’s return to the racetrack.